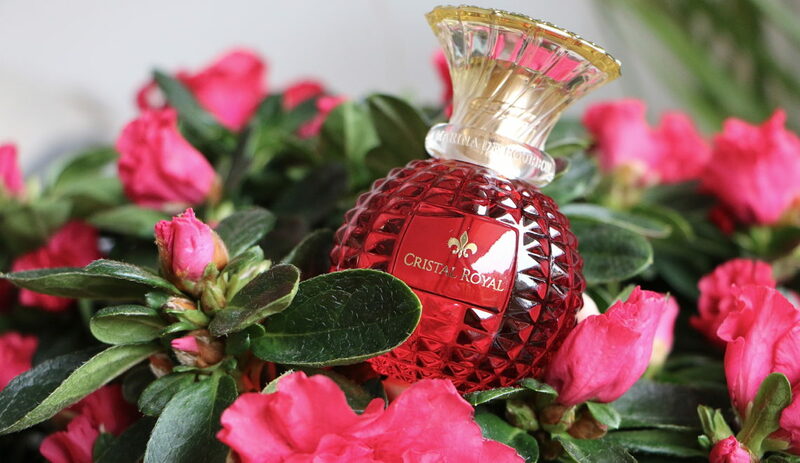 The new fragrance for women “Cristal Royal Passion” is very feminine and elegant. 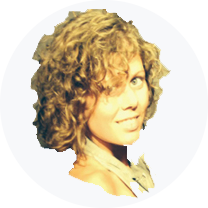 I would say that it is perfect for the mature and passionate woman. 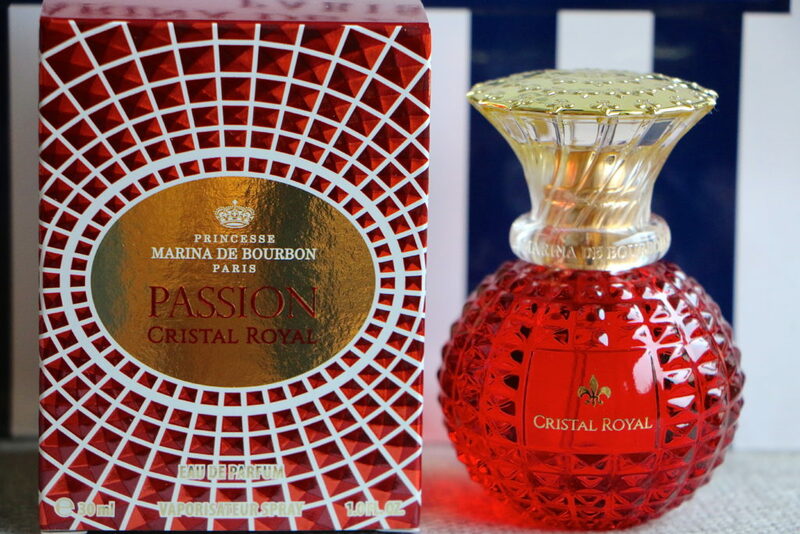 It is an oriental and exotic perfume with notes of bergamot, apple, tuberose, jasmine, almond, praline, sandalwood and vanilla. 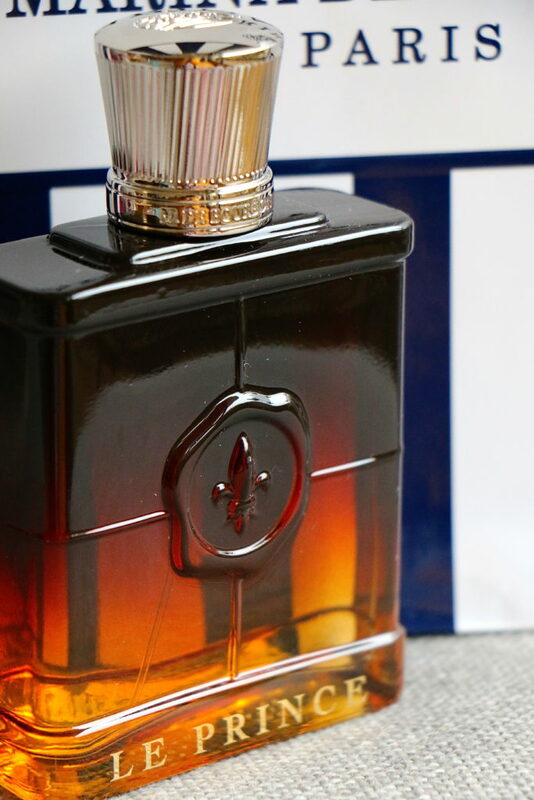 I love the royal bottle! 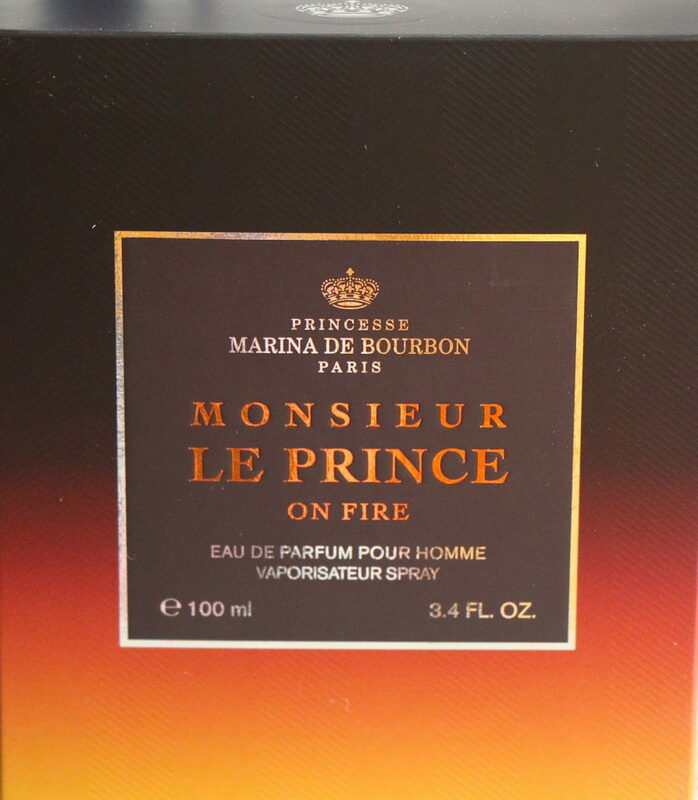 and the Monsieur le Prince on Fire fragrance, also perfect for the mature and mysterious man. 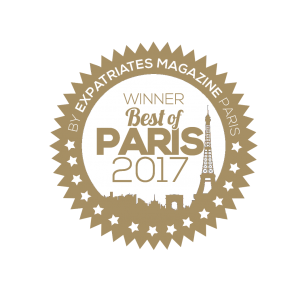 You can get the perfumes in France via the e-shop here.